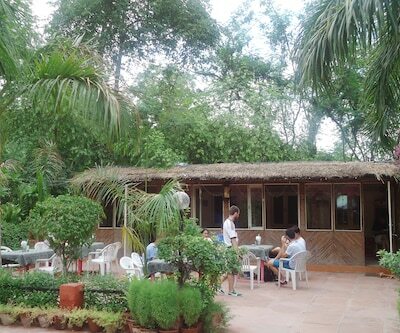 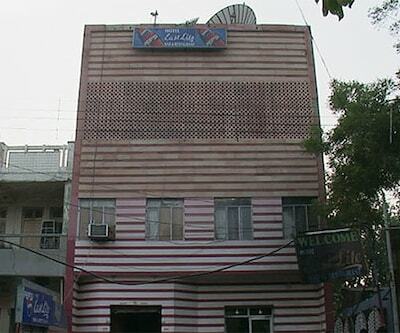 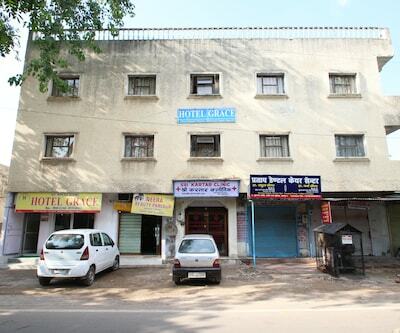 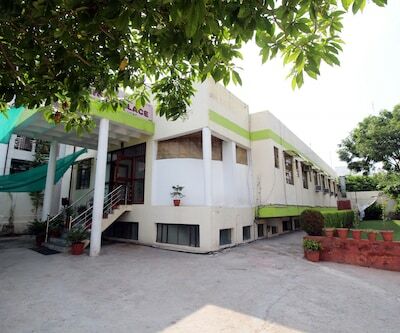 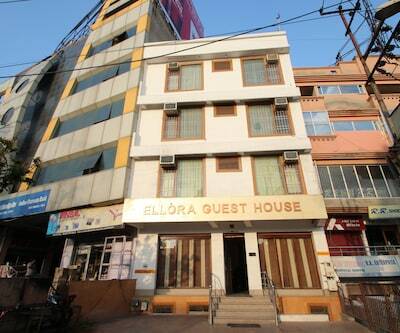 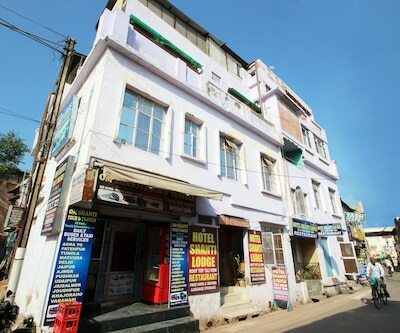 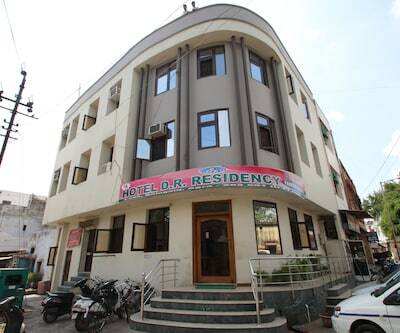 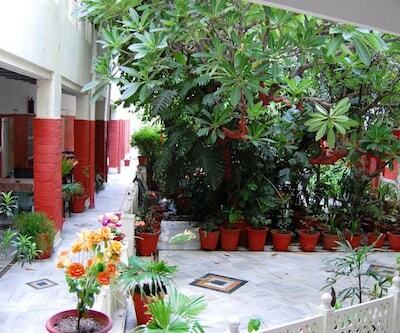 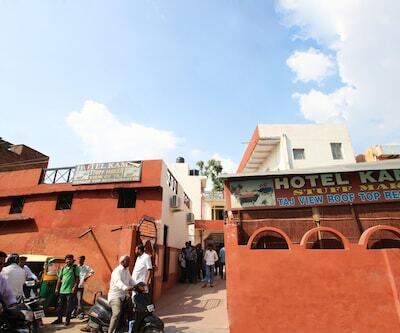 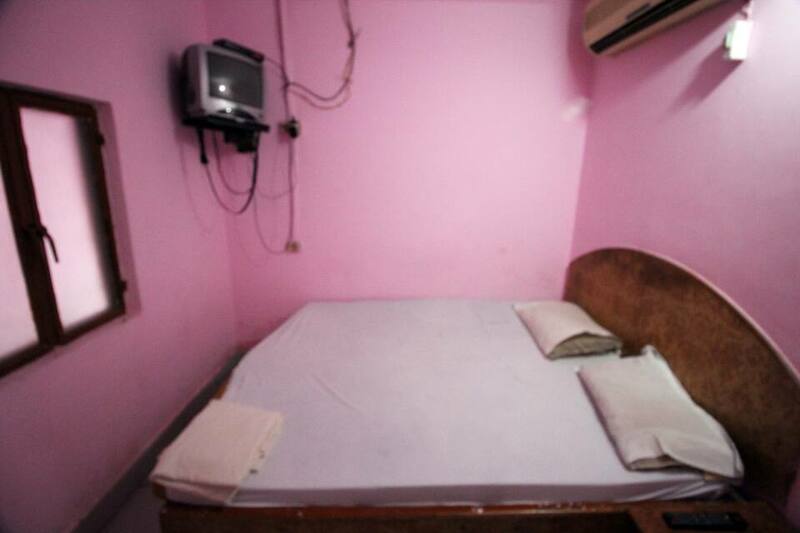 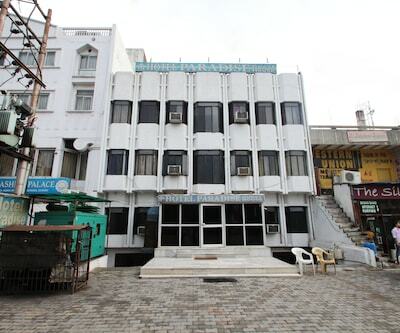 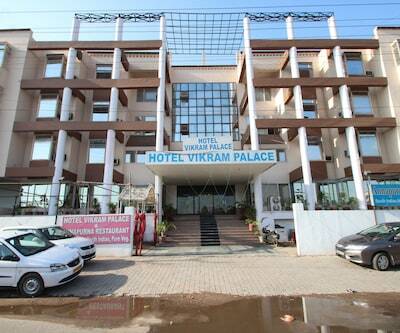 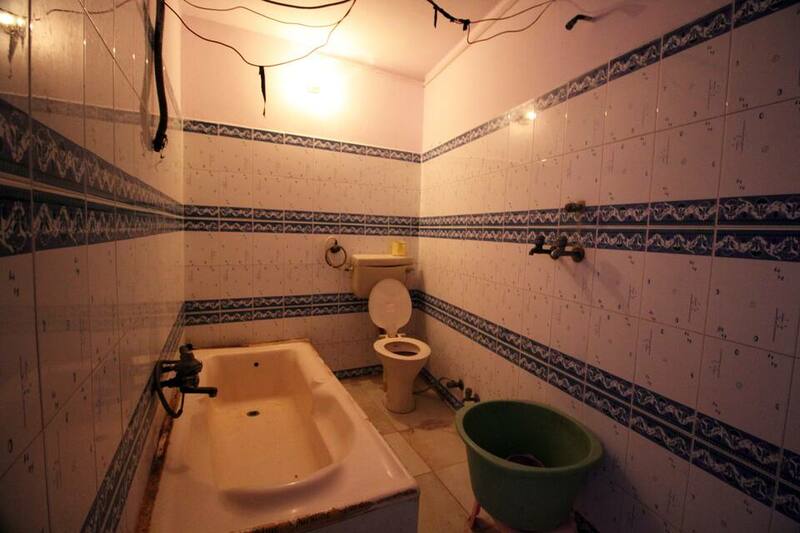 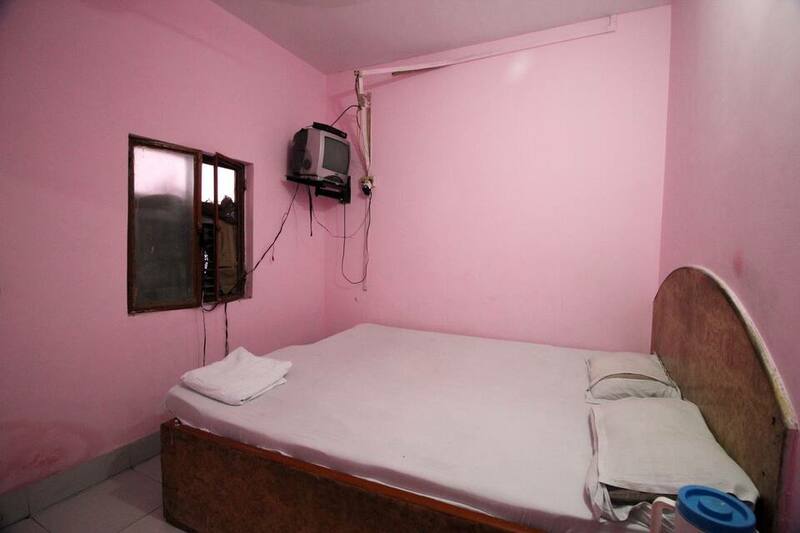 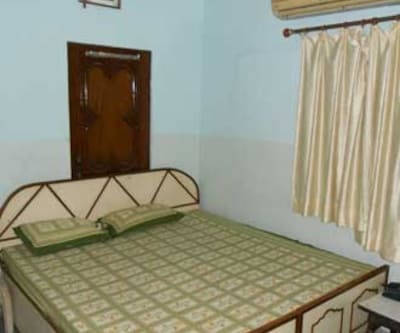 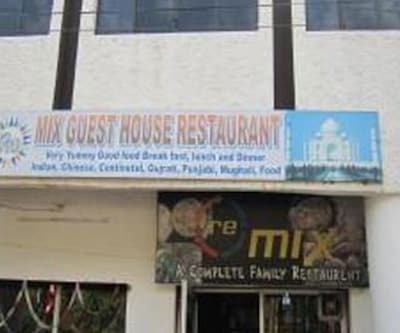 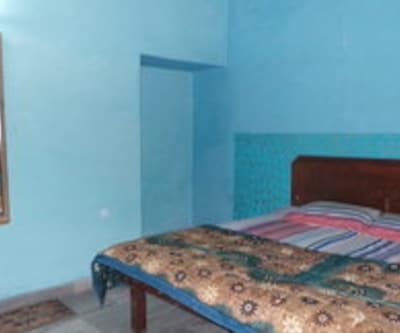 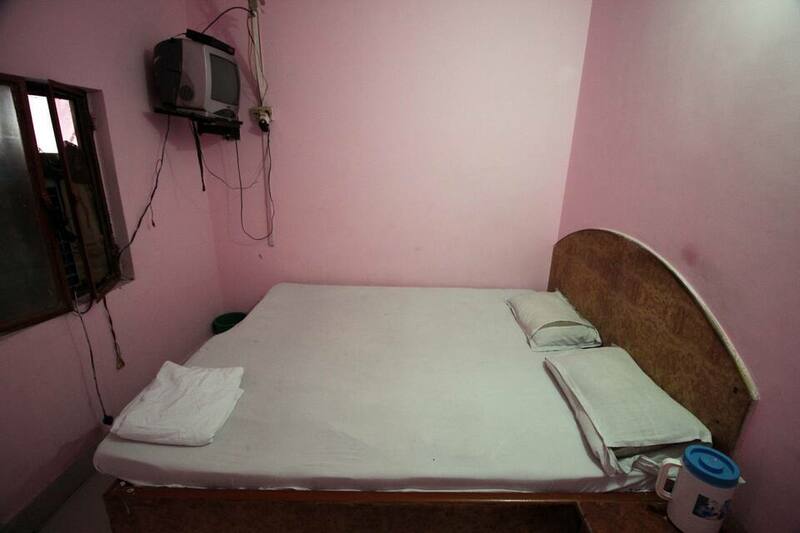 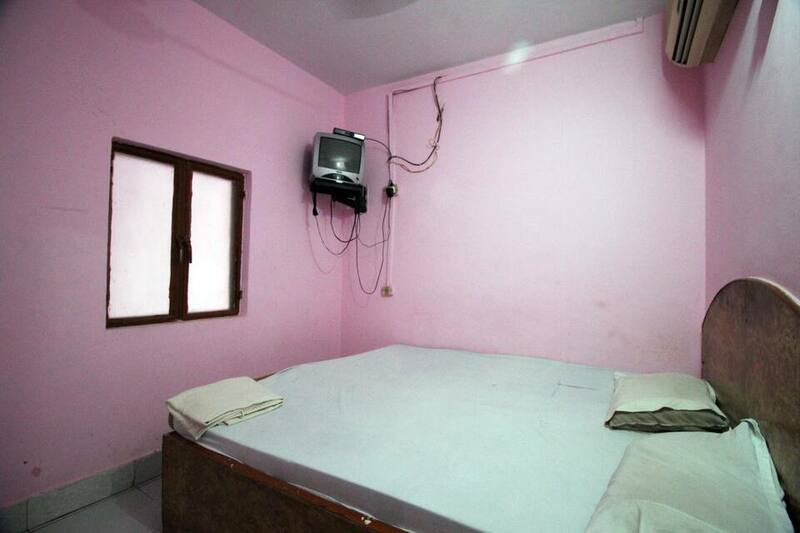 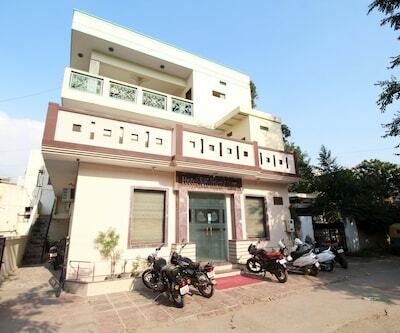 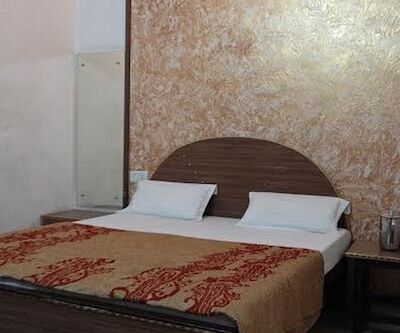 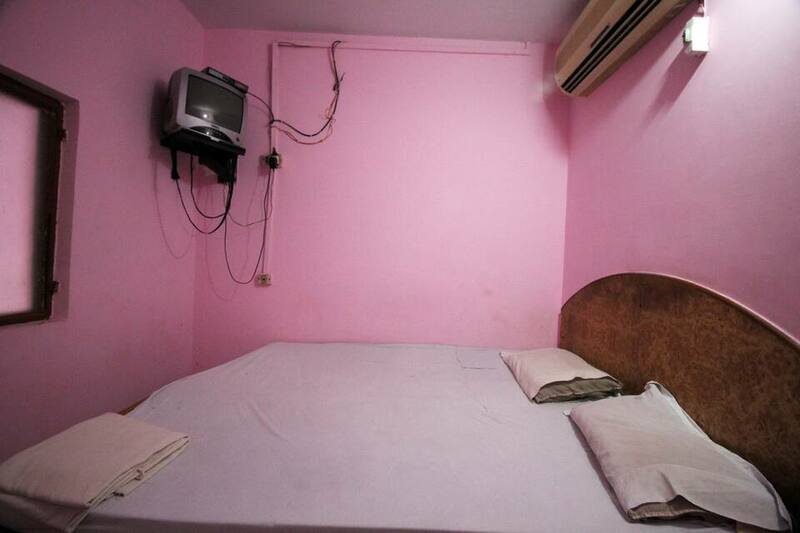 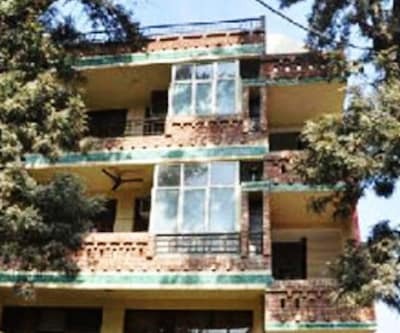 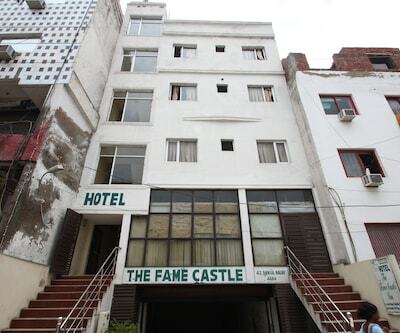 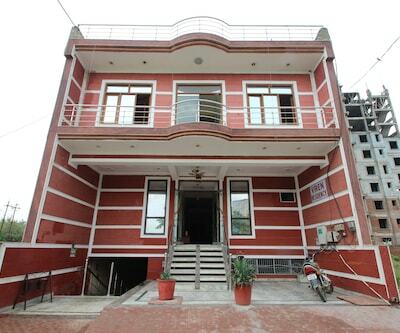 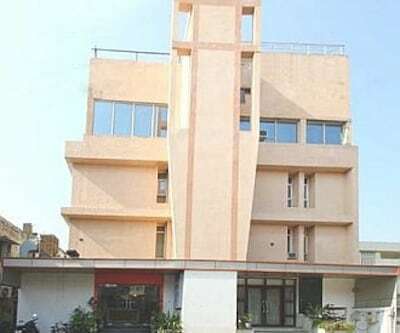 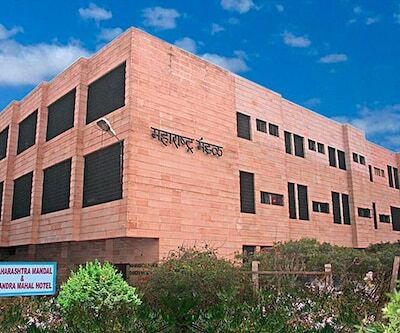 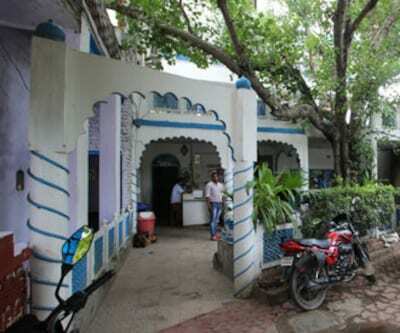 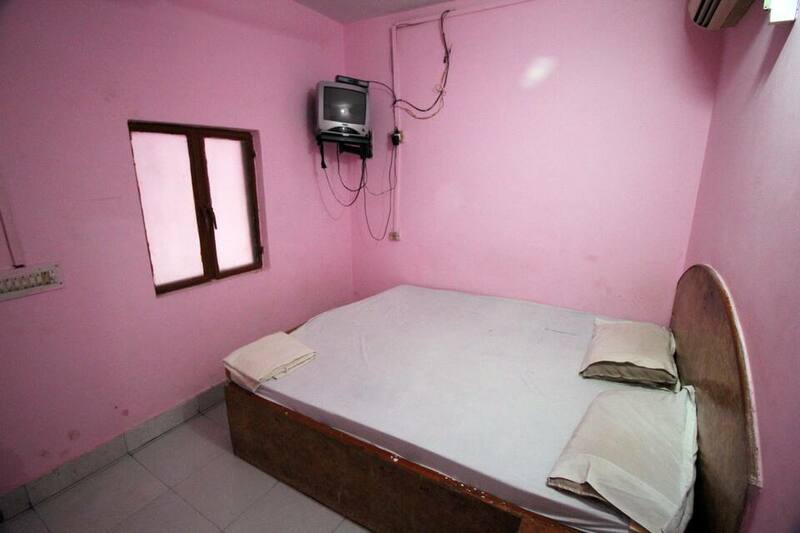 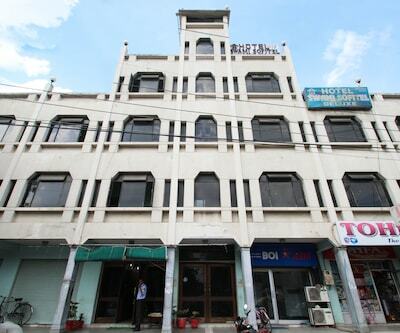 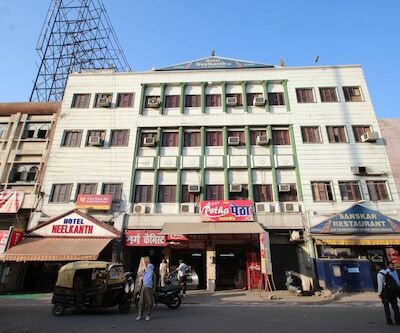 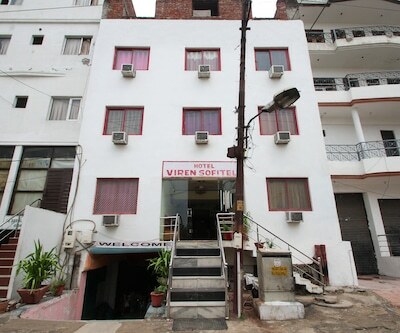 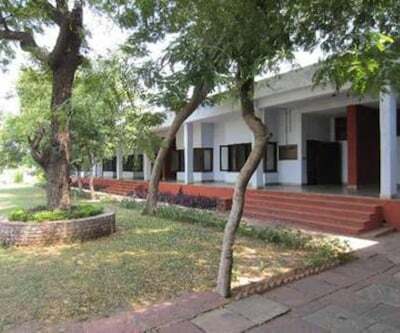 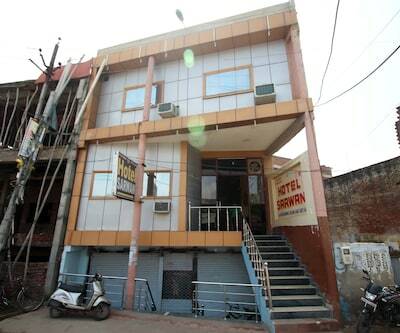 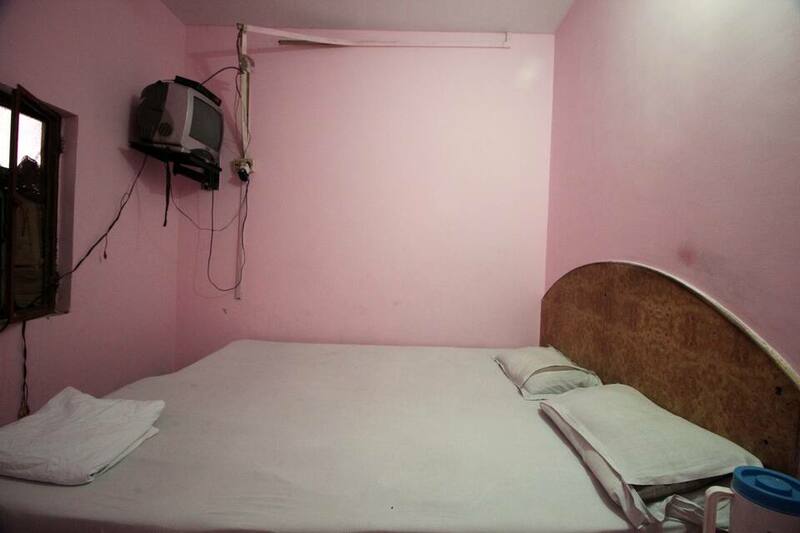 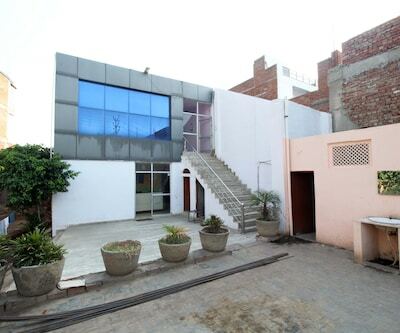 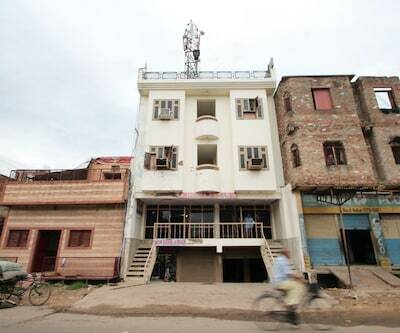 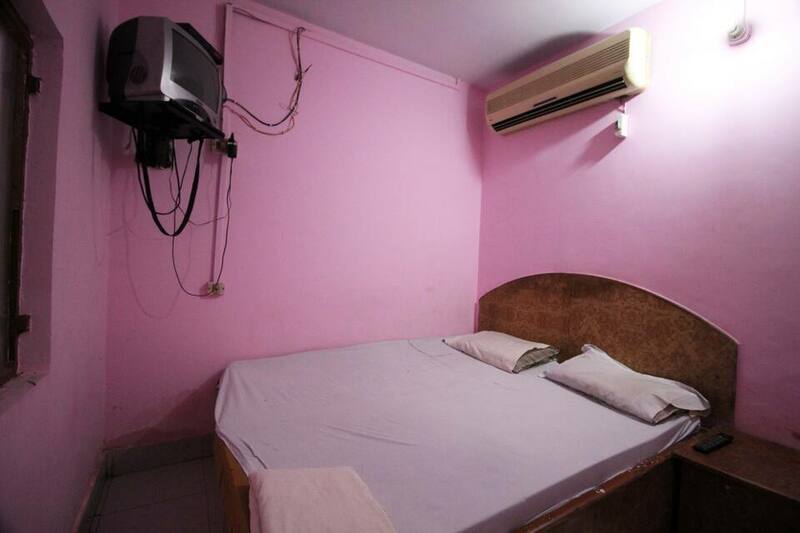 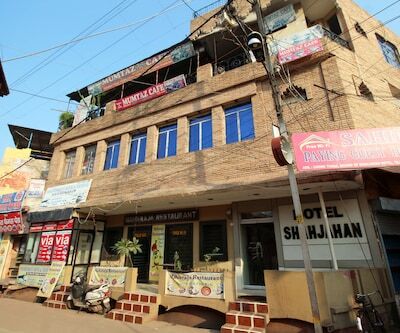 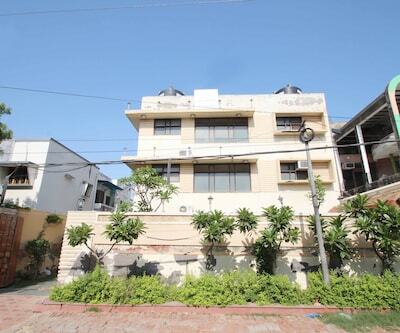 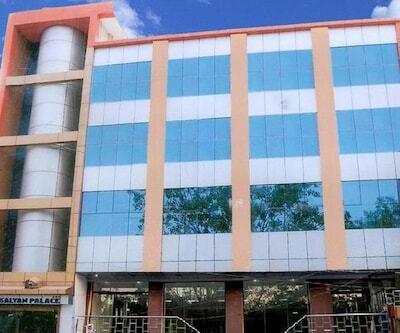 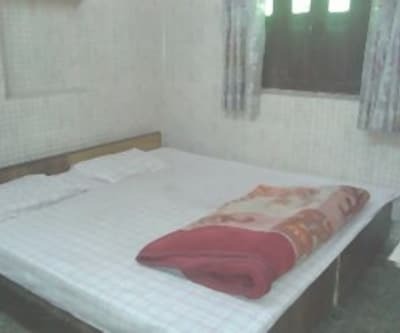 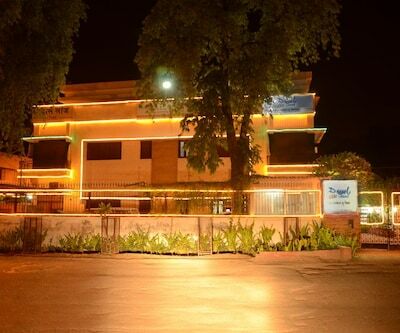 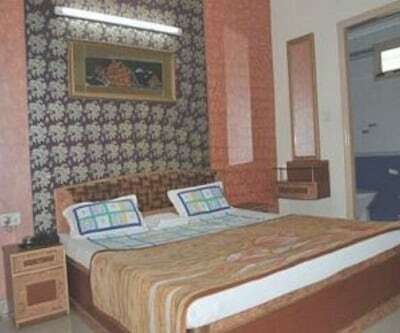 Krishna Guest House in Agra offers 17 awesome rooms to the guests. 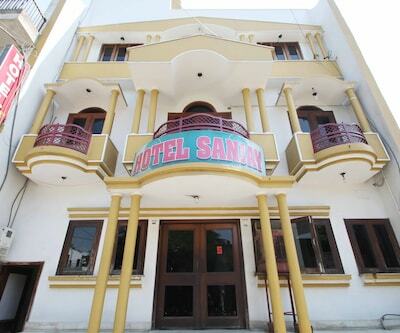 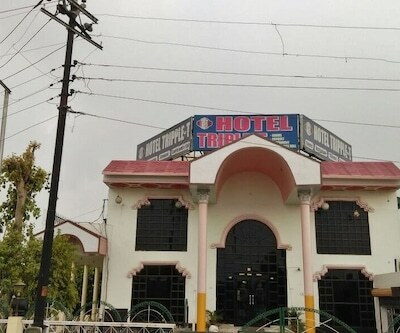 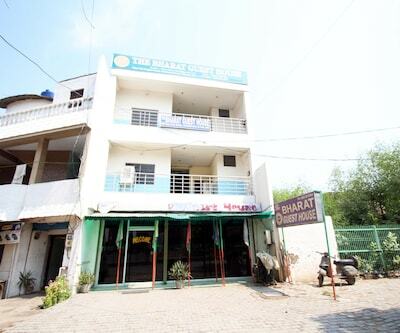 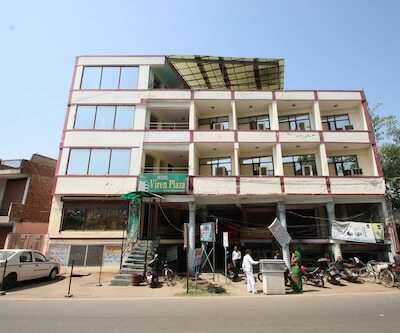 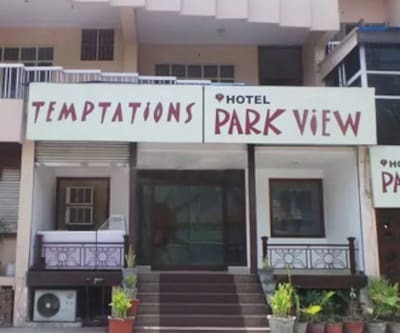 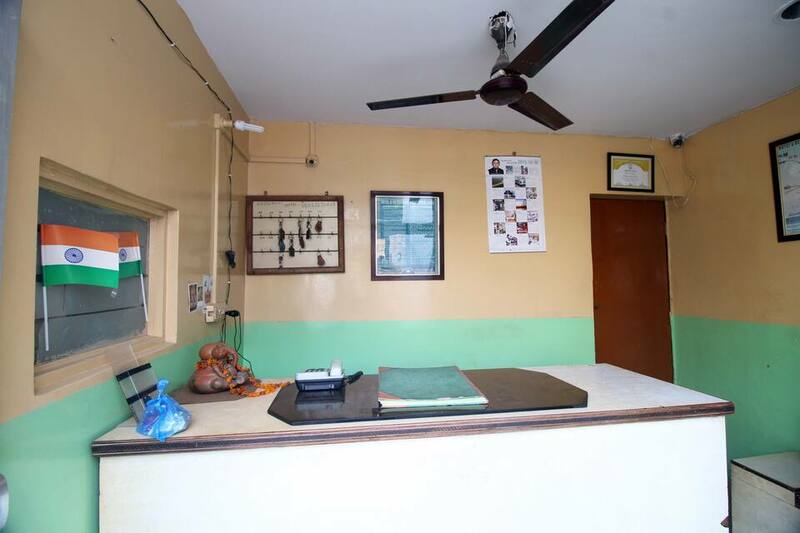 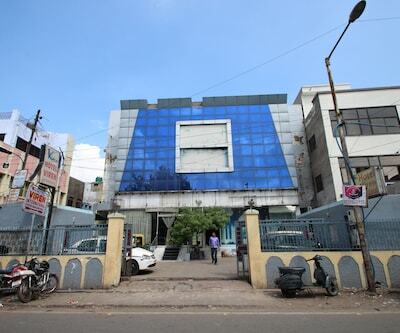 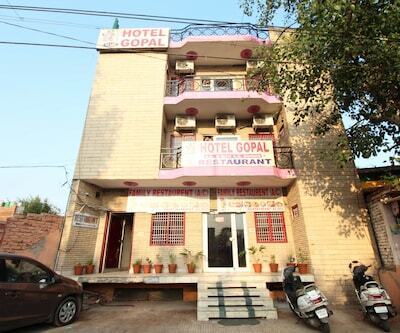 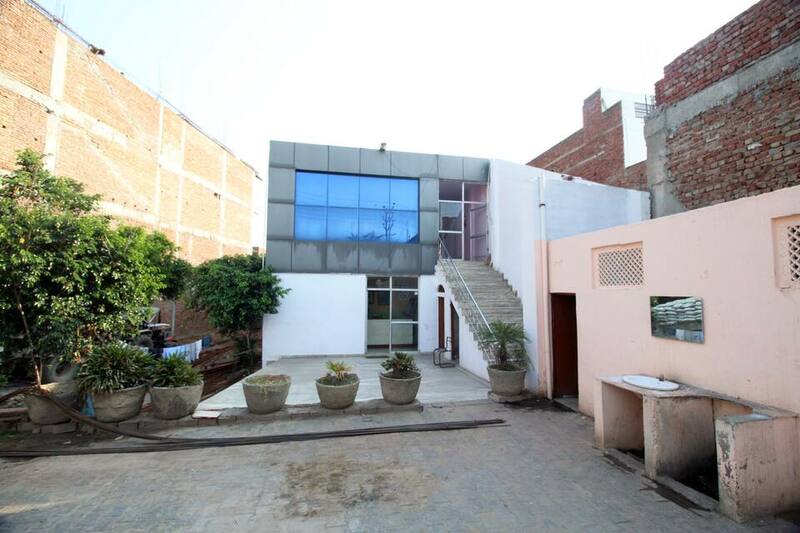 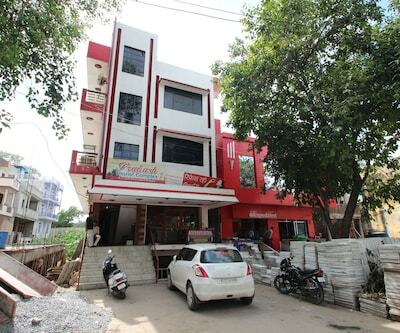 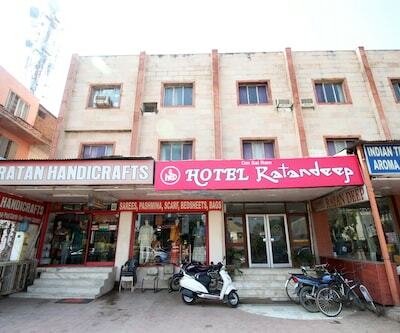 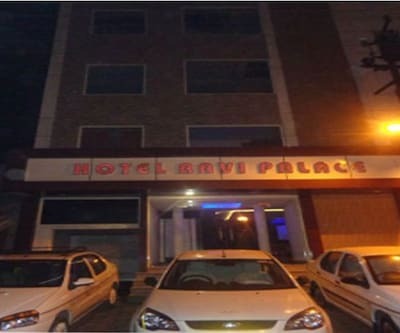 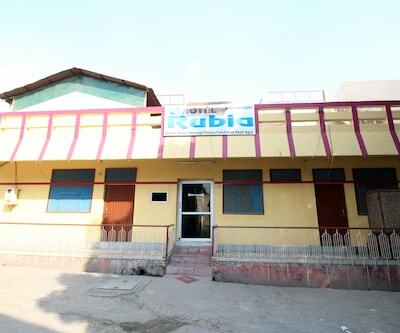 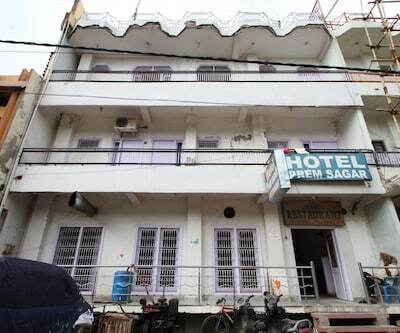 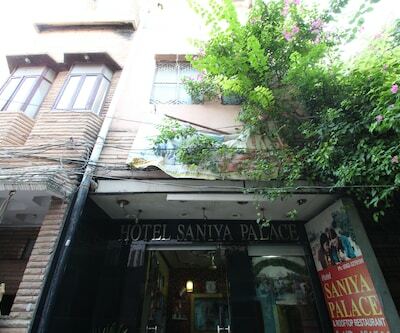 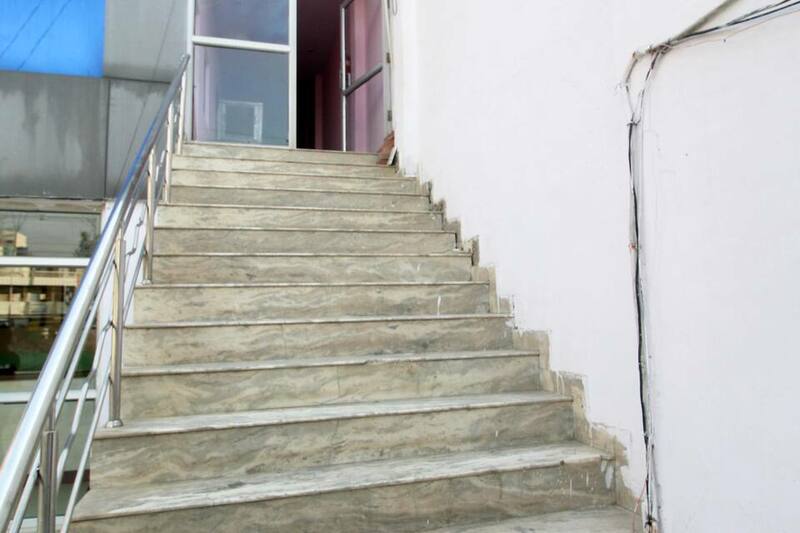 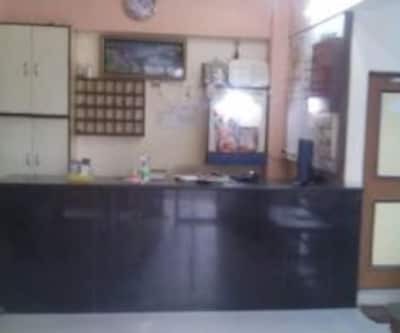 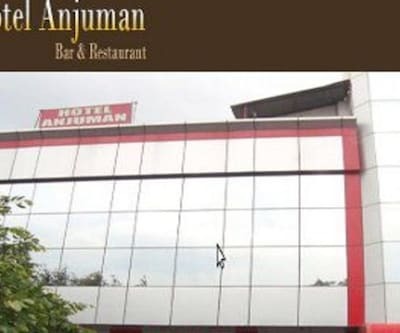 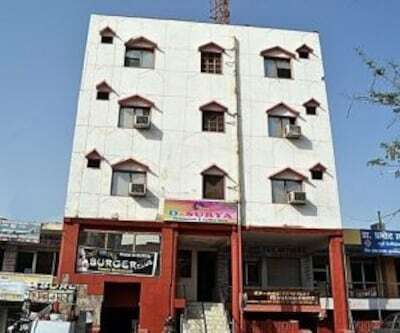 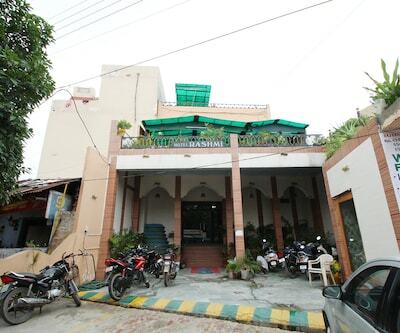 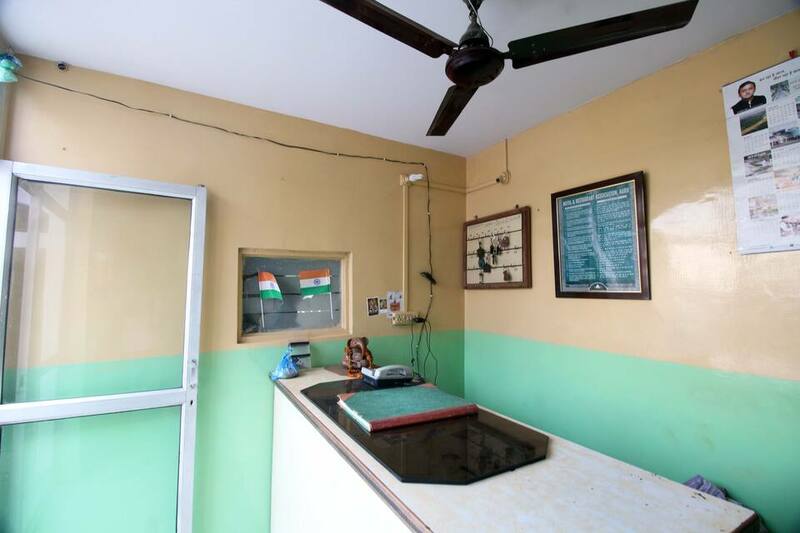 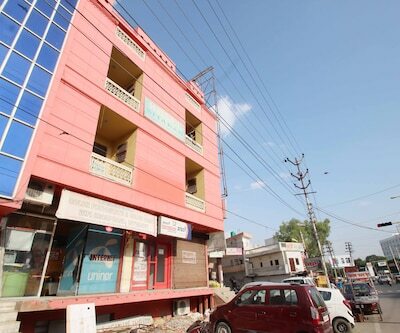 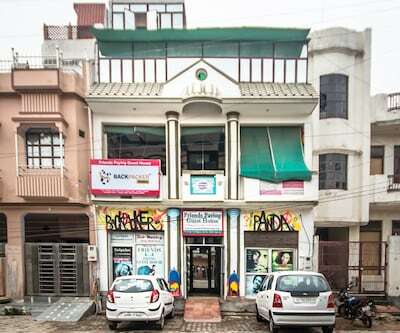 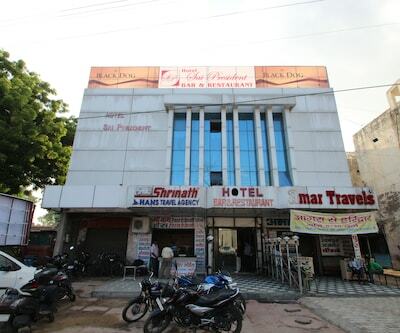 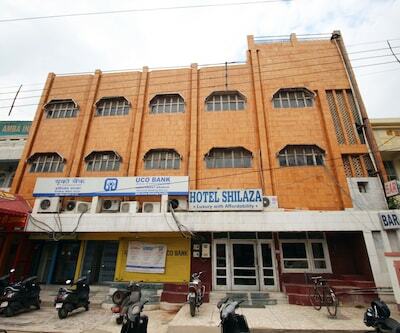 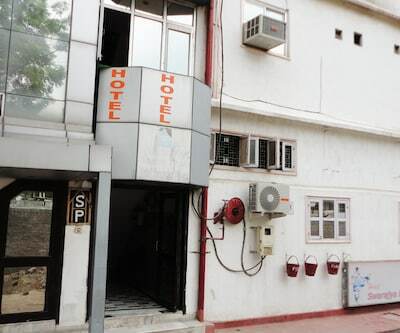 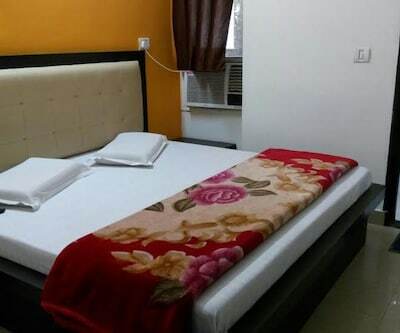 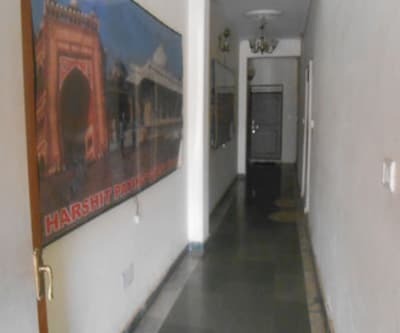 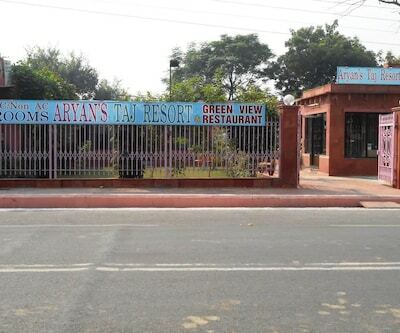 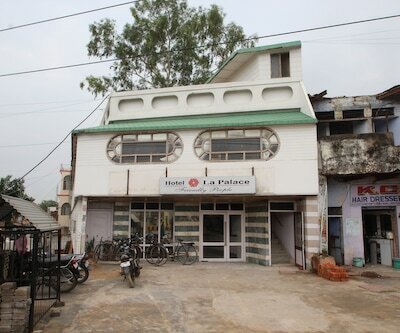 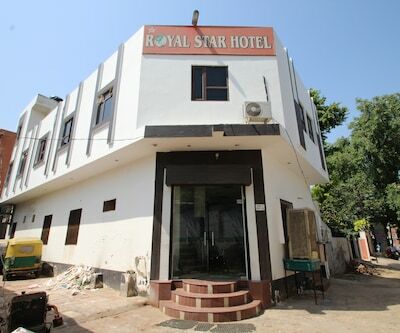 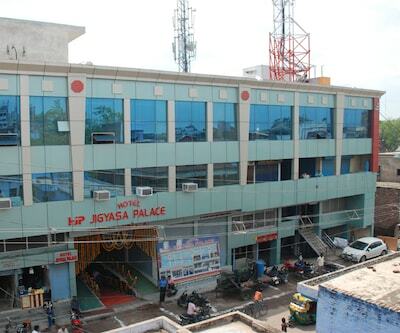 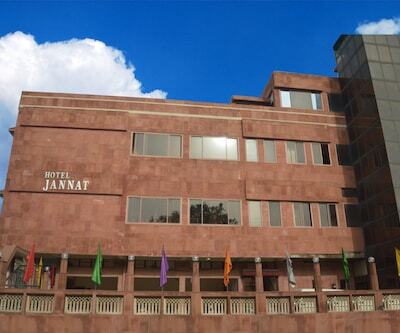 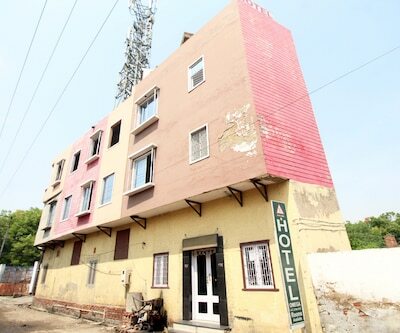 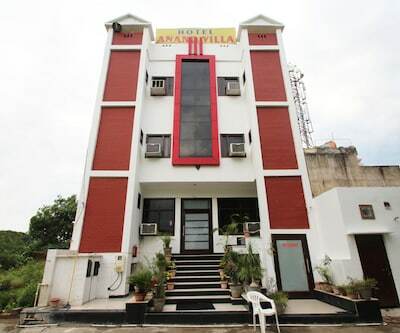 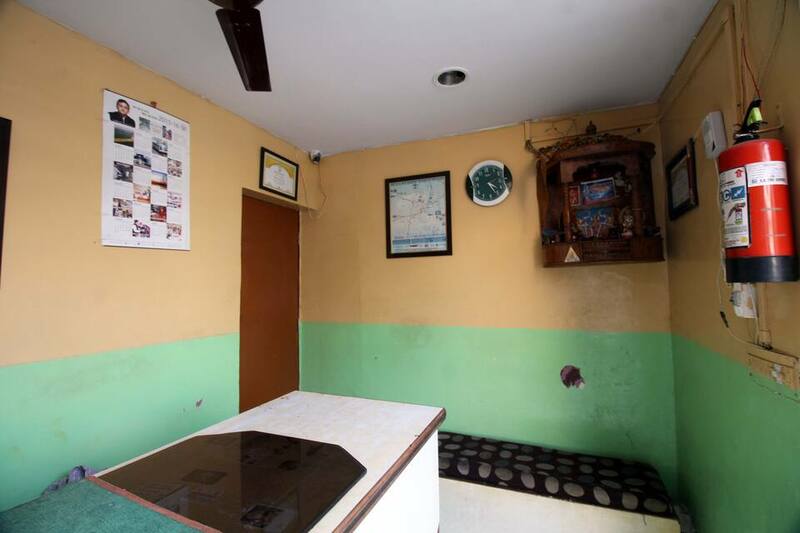 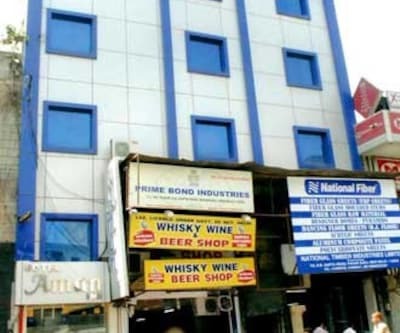 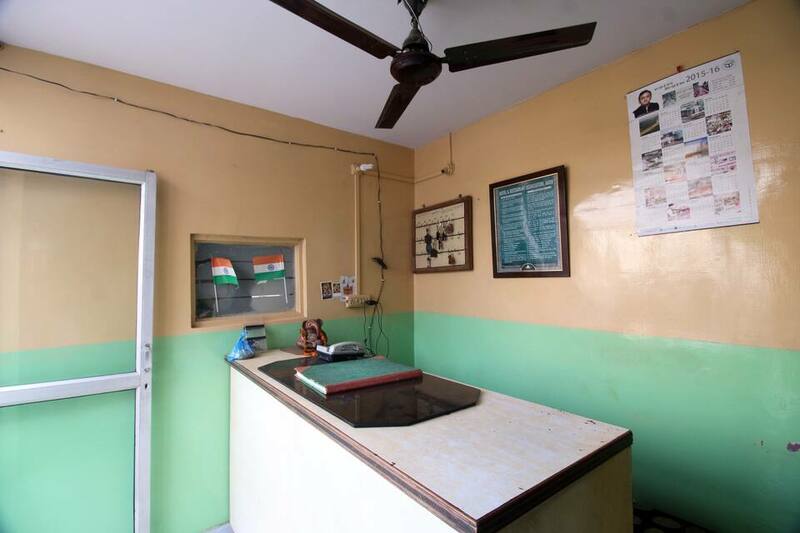 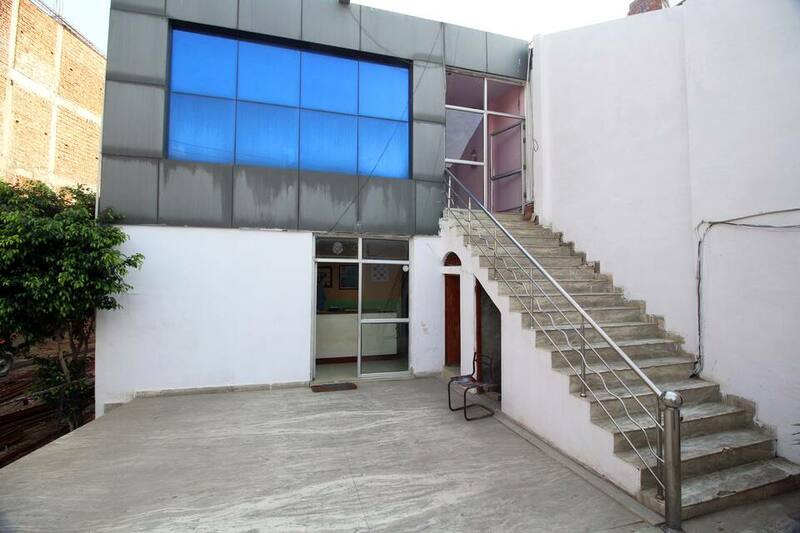 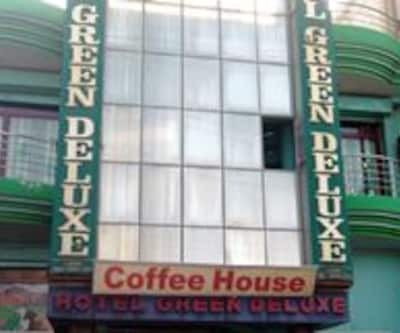 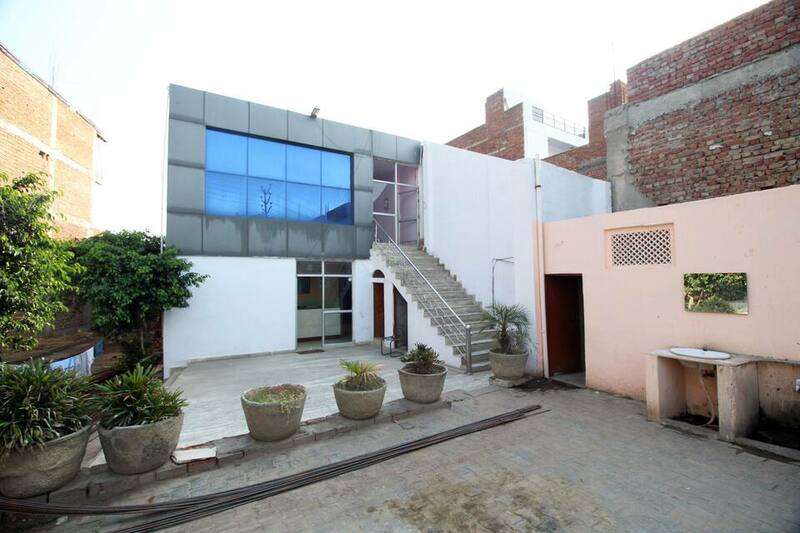 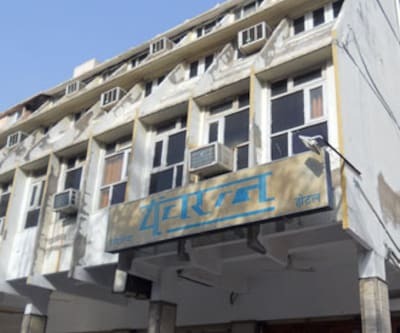 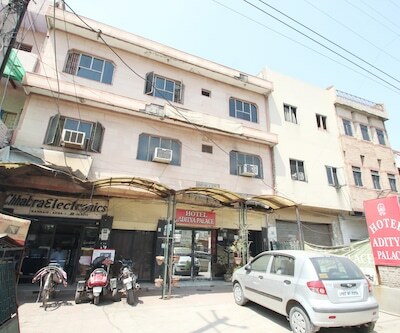 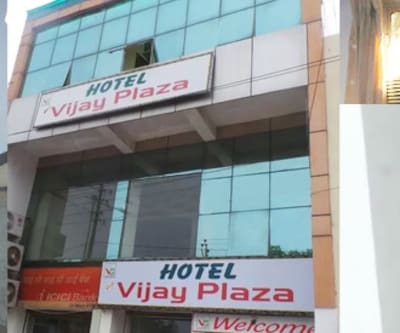 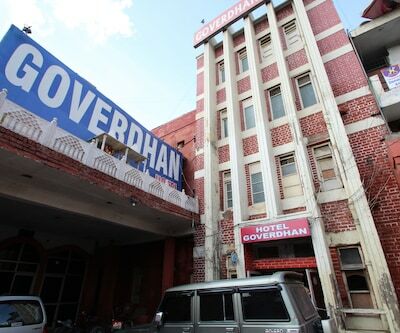 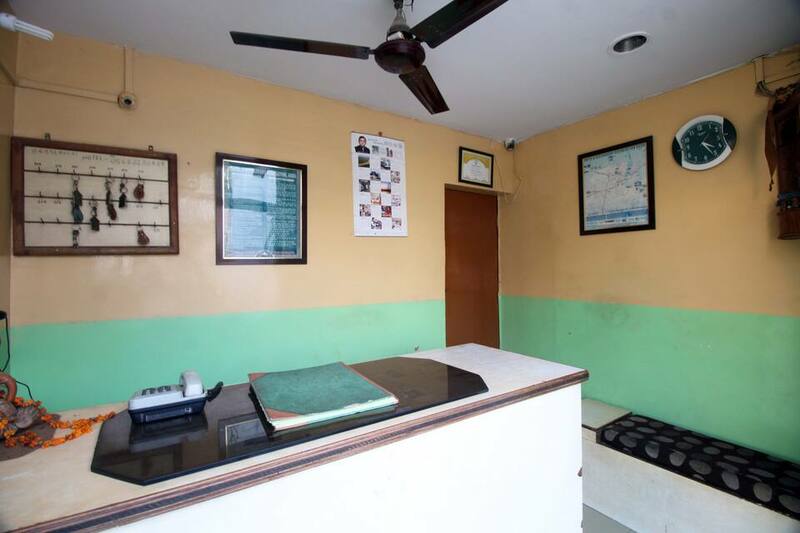 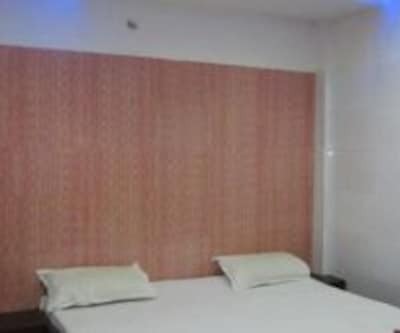 It is a business guest-house at Fatehabad Road in Agra with a travel counter, 24 hour front desk and room service, free newspapers and a lot more. 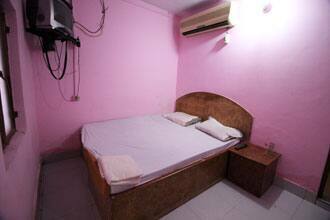 You are sure to have the best time with your near and dear ones here as it is a kid-friendly property. 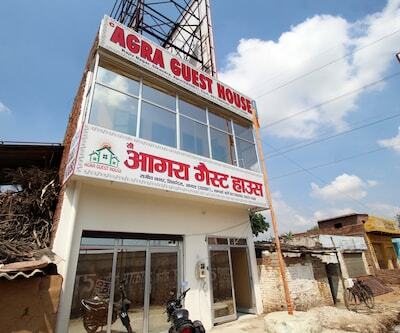 Agra has three UNESCO World Heritage sites, the Taj Mahal and the Agra Fort in the city and Fatehpur Sikri nearby.